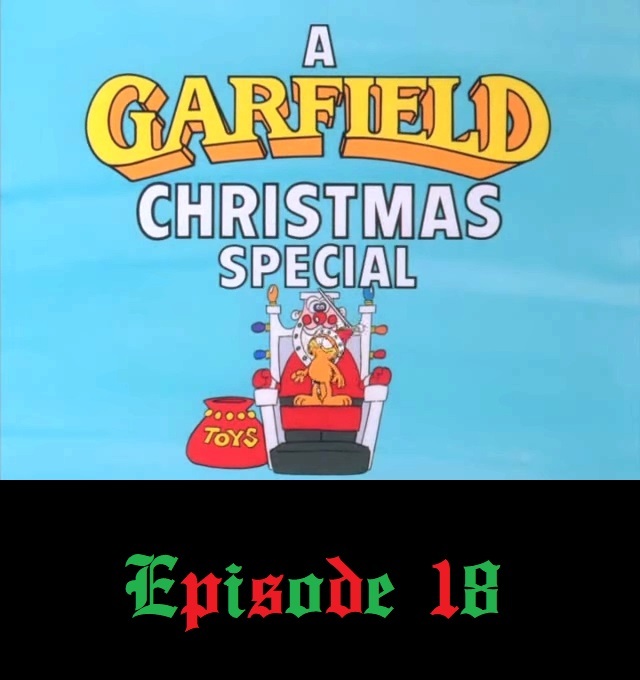 For the last episode before Christmas, I sit down an watch “A Garfield Christmas” from 1987. You can subscribe to Charlie’s Geekcast through iTunes, the RSS Feed, Stitcher, TuneIn Radio, Spotify, or you can also download the episode directly here. You can also visit the show’s Facebook group page. It’s Thanksgiving…well, here in the U.S. anyway. 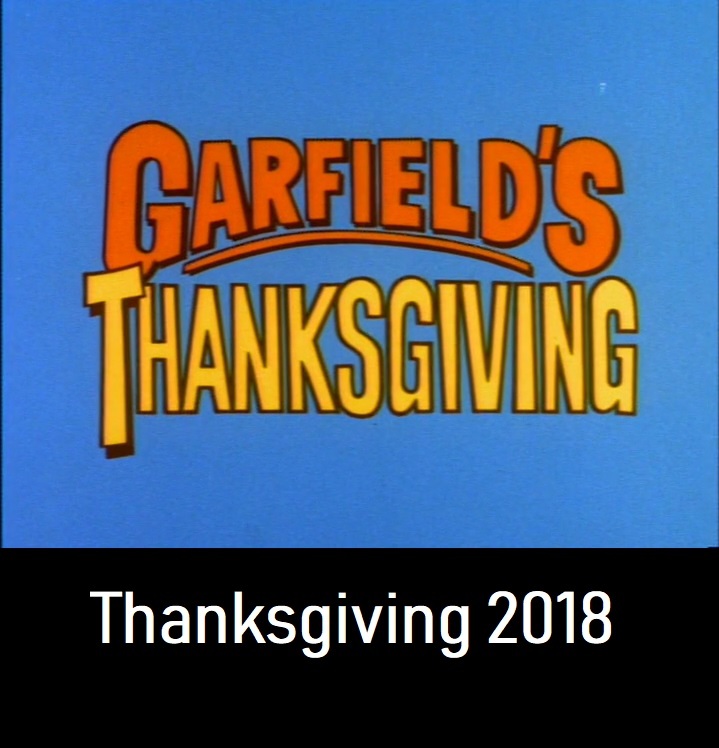 This time out I sit down to watch a Thanksgiving classic: Garfield’s Thanksgiving!